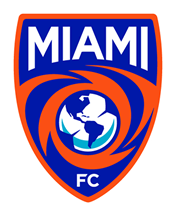 Before Miami FC: Franco is a former first round selection in the MLS SuperDraft, having been selected by Chicago Fire in 2014. He spent one season with Chicago before becoming a staple on Indy Eleven’s back line from 2015 to 2017. 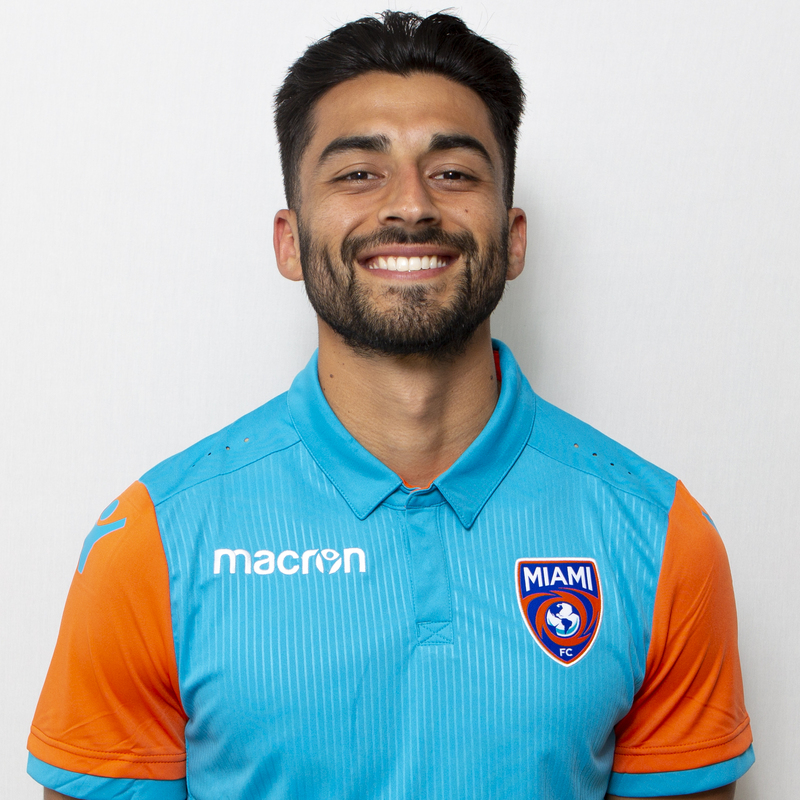 Franco made 26 appearances for Penn FC in the USL in 2018.